The foundation of your Pilates journey is your instructor. Obtaining a Romana’s Pilates certification is a discipline that takes years to practice and study before you can teach; no other Pilates training program is as rigorous or comprehensive. It is imperative that you work with a Pilates instructor who is qualified to handle the specific needs of your body and make the necessary adjustments in order for you to get the most out of the workout. All of our instructors at Park Cities Pilates Center have years of experience and hundreds of hours of practice before they work with clients. The Romana’s Pilates certification program requires instructors to have 700 practice and observation hours under their belt before they work with clients. This insures that our instructors have a superior understanding of the Pilates Method and its practical applications. At this point, they start teaching at our studio and continue to build upon their knowledge by continuing with weekly lessons, workshops, and multiple Continuing Professional Education seminars a year. We continue to work within the exercises and guidelines of what Romana Kryzanowska (Joseph’s protégé) instilled within us to change our client’s lives and bodies. 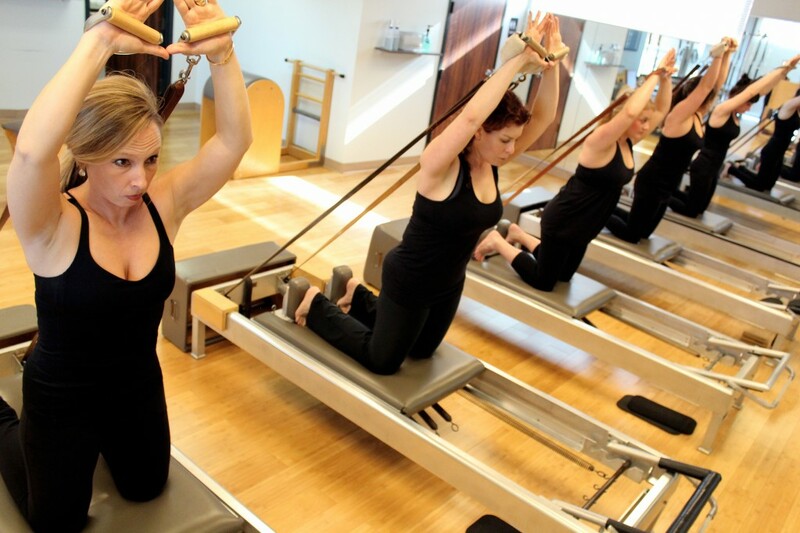 Because of the deep working knowledge in our own bodies we are able to give you the best Pilates workout in Dallas. We strive to give you the highest level of a Pilates workout, paying attention to details and customizing it to your specific goals and individual body. Copyright (c) 2014 Park Cities Pilates Center. All Rights Reserved.